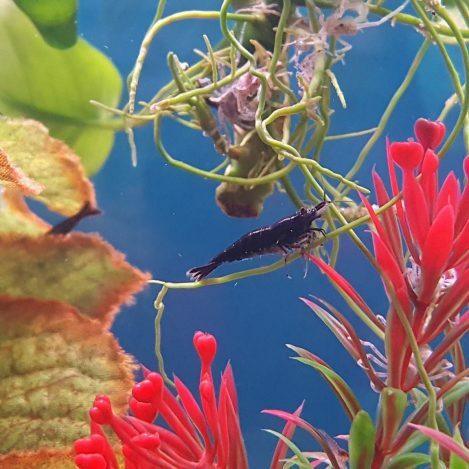 Shrimps are lovely little additions to a tropical fish tank. 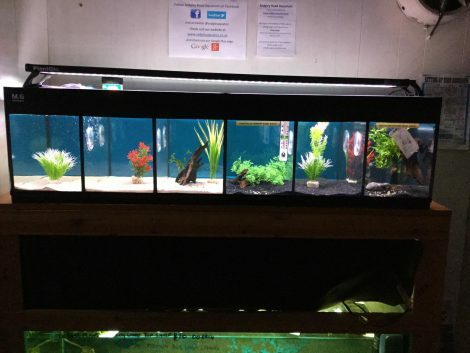 They tolerate Ph ranges of 6.5 up to 8.0. 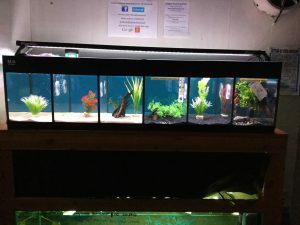 Water temperatures of 65-85 Fahrenheit. 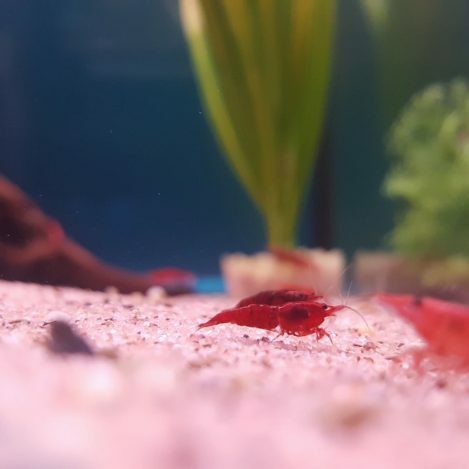 There is such a wide range of colours and types of shrimp, most of which stay small, so are brilliant in small nano tanks with small fish. 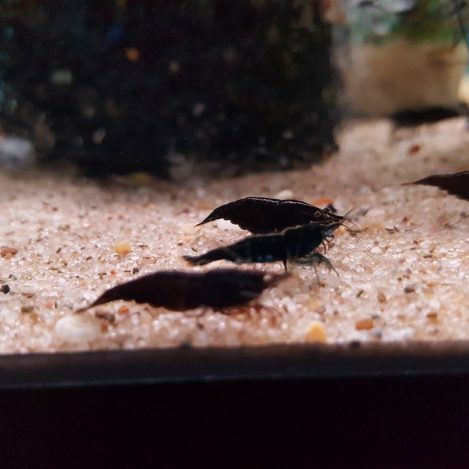 Shrimps are usually peaceful tank mates and can be shy, so they are best kept in small groups. 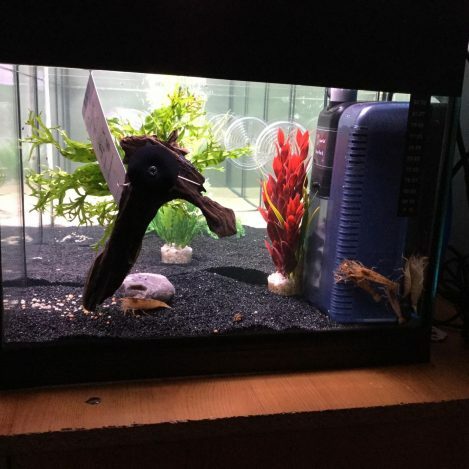 Keeping them with plants and places for them to hide is also a good idea as sometimes they can be seen as food, so places for them to hide from fish is always a good idea. 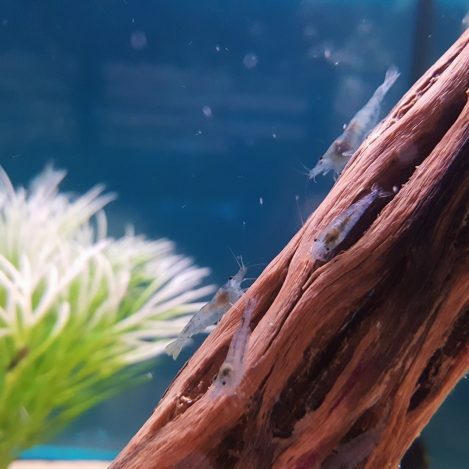 Most Shrimps are Omnivores. 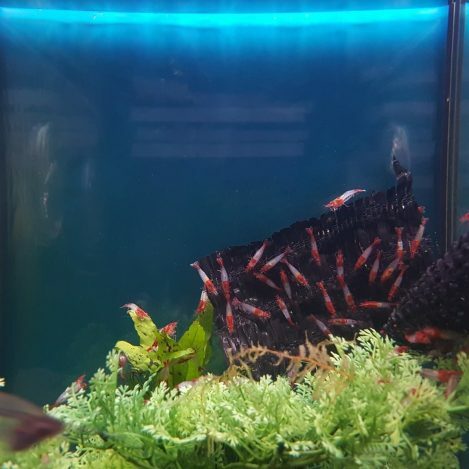 They are decent algae eaters, and if sufficient algae is not present, foods intended for aquarium fish and invertebrates can be used to supplement their diet. 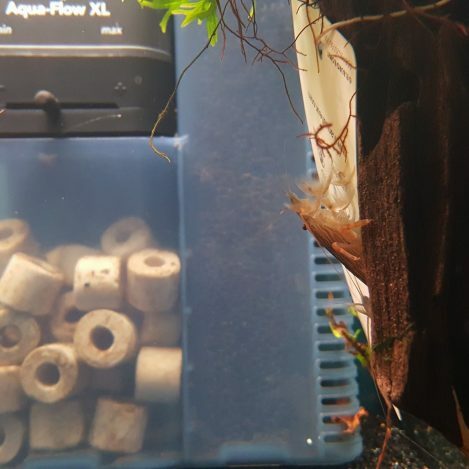 We have a shrimp block in our fish room. 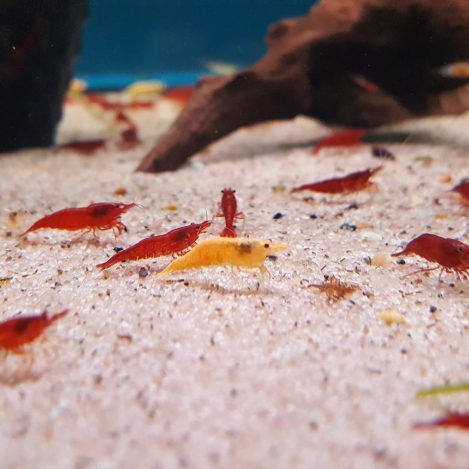 This shrimp block is stocked up weekly with a different variety of shrimps.